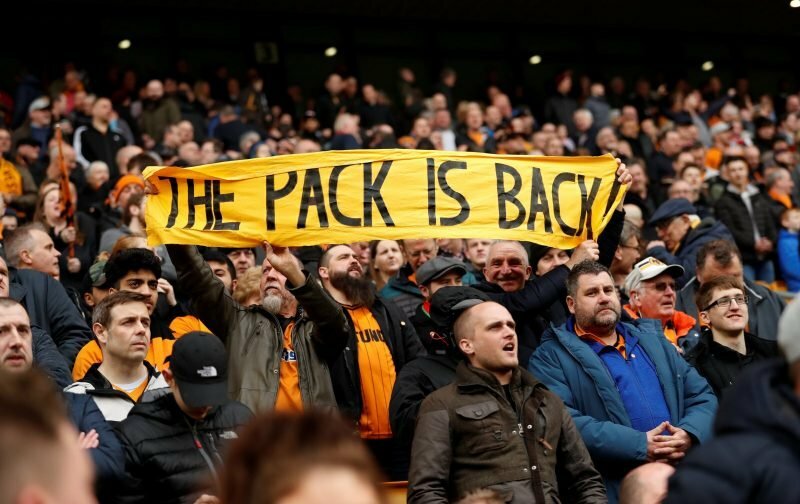 Wolverhampton Wanderers have announced the launch of our ‘Official Champions Celebration Book’ following our Championship title-winning success and promotion to the Premier League in the season of 2017/18. Wolves are delighted to announce the launch of the Official Champions Celebration Book. It’s a standard merchandising trick in today’s football economy as the club look to eek out a touch more revenue from fans who want a memento of our most recent success and something tangible to hold on to when reminiscing about the last 12 months in the life of the club. Nobody objected to that. If anything a number of fans didn’t feel the club had yet gone far enough in celebrating our top-flight return. What’s a DVD? Can we have Ultra HD 4K please? Any chance of doing a dvd as well please? Don't have much time for book reading nowadays ???? Pre-ordered a copy, a must have for all Wolves fans ????. I’m sure a DVD is already being worked on as I certainly wouldn’t expect the club to miss out on that particular trick. The issue fans did take with the announcement though was the particular wording of the tweet to bring this book to our attention. 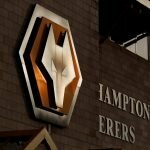 Wolves fans thought it was an announcement of a different kind. You owe us Talisca, Silva and Patricio now for that tweet! Don't tease us like that with "delighted to announce"
Thought it was a signing ???? It wasn’t just signings that were on the minds of some.